Our Outrageous Puppeterian Crew is an award-winning puppet team dedicated to serving God in a creative and fun way. 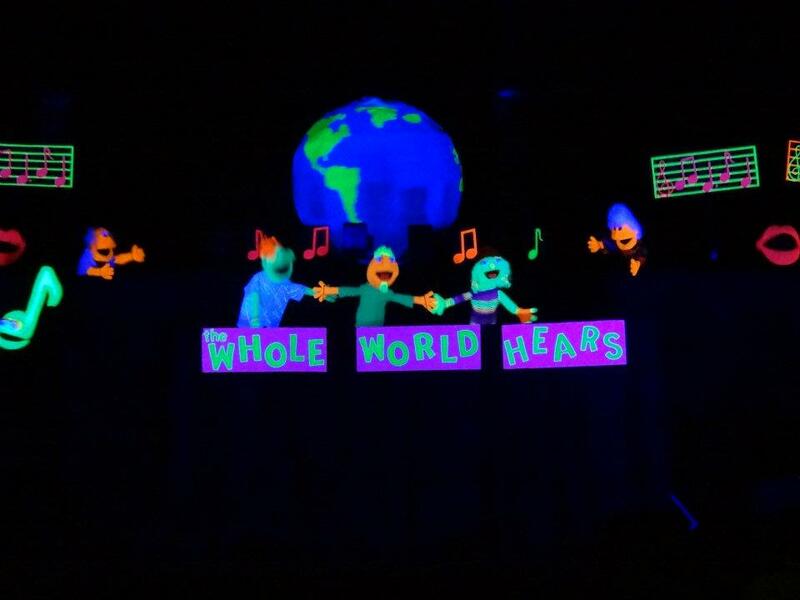 We come together as a team to worship and praise and share our message with others in an exciting and inspirational way - through puppets, sign language and stick ministry. The Puppet Team is open to any youth who are in Grade 6 and above. Adults who would like to help with team trips or with developing puppets or props are always welcome also. We meet every Tuesday night from 7-9 p.m. In the fall when we train new puppeteers, the newest members will meet from 6-7 p.m. and then join the experienced group from 7-9 p.m. when their skills are more developed. When we are preparing for Regionals in spring or IFest in summer, additional practices are added. The Puppet Team performs an annual show, open to the community, to help raise funds for supplies and competition fees.